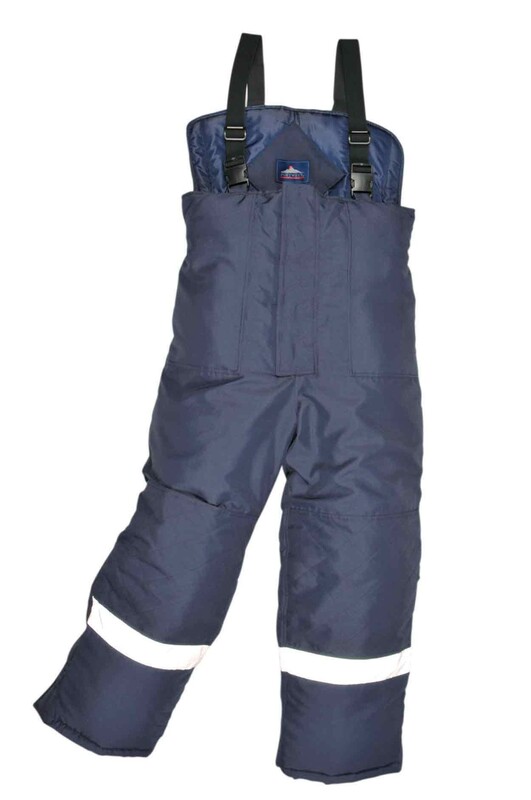 High front Coldstore Trousers expertly designed by Portwest. 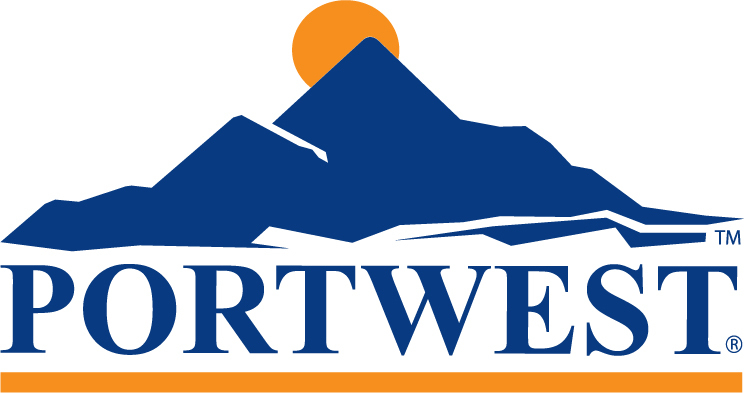 The Portwest CS11 ColdStore Trousers have been expertly designed and come with a high front and back to provide extra warmth around the body. The heavy duty buckles with wide elastic suspenders are height adjustable to ensure a comfortable fit. 5cm reflective tape around the leg increases visibility and safety for the wearer. The knee patches are reinforced to provide greater durability and oversized pockets allow easy access without the need to remove gloves. Other details include an elasticated waist and leg zip opening at ankle. Outer composed of 100% breathable polyester with a stain resistant finish, 150g. Inner: 100% polyester with a thermal 300g interlining.